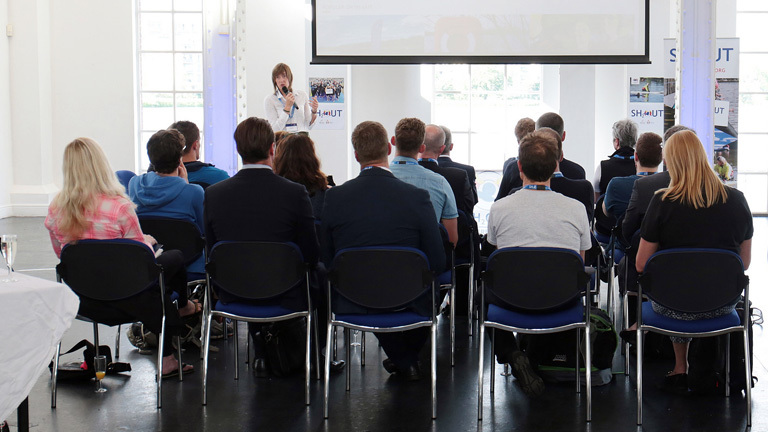 British Triathlon is a Federation, whose members are the Home Nation's Associations of Triathlon England, Triathlon Scotland and Welsh Triathlon. 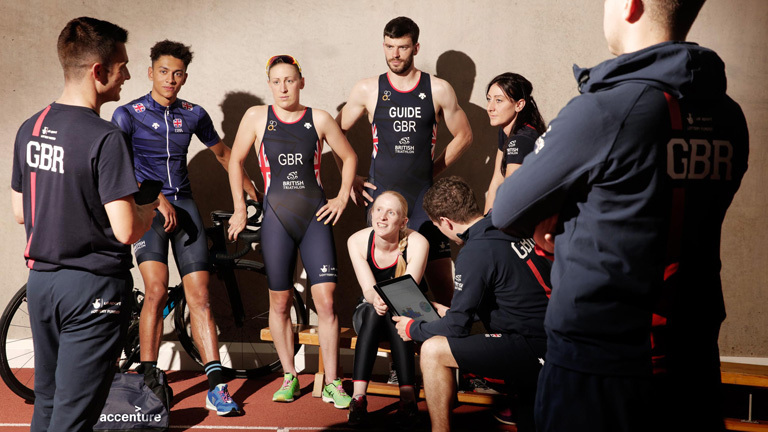 British Triathlon is responsible for matters such as the Great Britain Elite, Paratriathlon and Age-Group Teams, British and International events, Anti-Doping and International Representation. 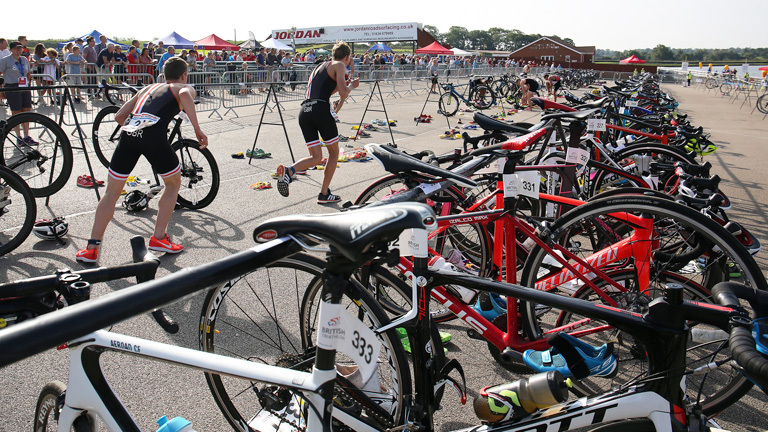 British Triathlon also manages a number of services that are shared with the three Home Nations. 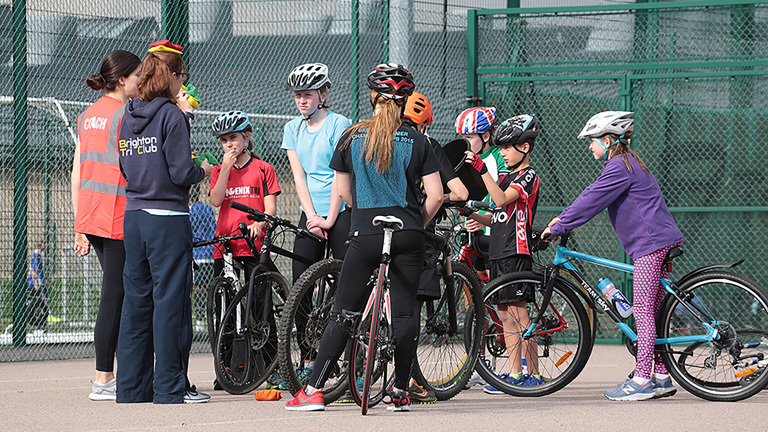 British Triathlon works to promote excellence in our sport, and create opportunities for everyone to achieve their personal triathlon challenges. Everyone who participates in Triathlon is entitled to participate in an enjoyable and safe environment. 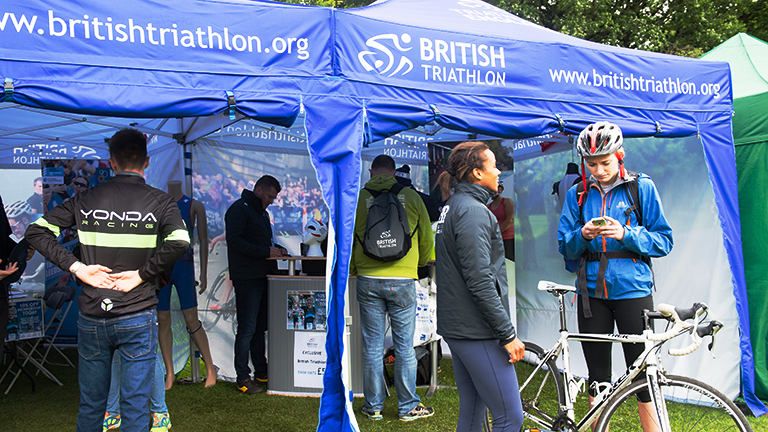 British Triathlon is proud to work with a number of organisations which are integral to the delivery of the sport. Interested in joining our team? 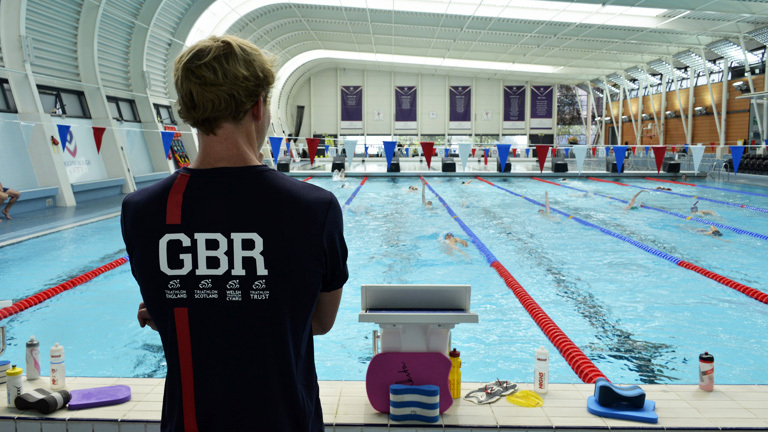 Find out the latest job vacancies in triathlon. 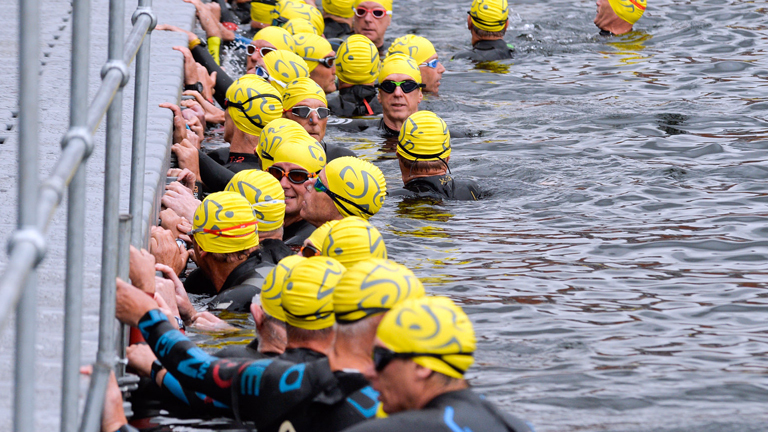 Here you'll find answers to the triathlon questions we get asked the most about.